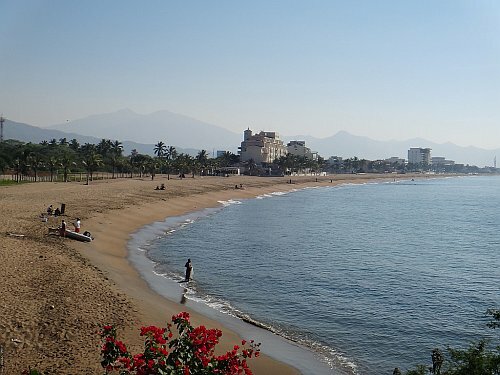 Aeromexico has dropped the price of their flights from Montreal to Manzanillo, Mexico down to $299 CAD roundtrip including taxes. The flights have 1 stop each way, in Mexico City. The layover on the way down is a long one (6 hours). The layover on the way home is 3 hours. montreal, yul, flight deals, mexico, north america, aeromexico, manzanillo and zlo.